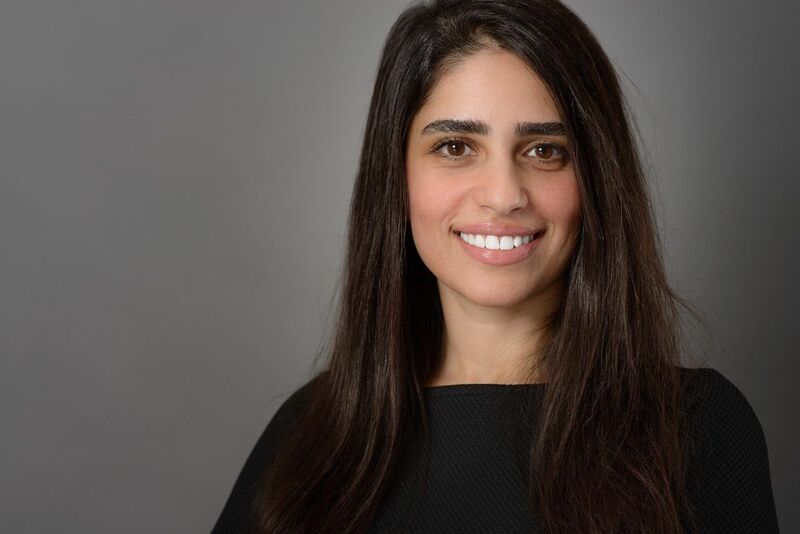 Areije Al Shakar, senior vice president and head of development services division at Bahrain Development Bank, reveals what Venture Capital (VC) firms look for when funding local startups. The Kingdom of Bahrain has launched a range of ambitious initiatives to diversify its economy through entrepreneurship. The government-backed Bahrain Development Bank (BDB) recently gave a shot-in-the-arm to nation’s small to medium sized enterprise (SME) drive when it successfully closed its $100 million Al Waha Venture Capital Fund of Funds (Al Waha FoF), which aims to invest in promising regional tech startups. “The fund is registered in Bahrain but we’re investing in funds regionally and some internationally. It is a critical asset for the regional startup ecosystem,” says Areije Al Shakar, senior vice president and head of development services division at BDB, who is leading the Al Waha FoF management team. As part of her remit at BDB, Al Shakar is also vice president of Bahrain’s ‘Rowad’ initiative, which provides entrepreneurs with access to different learning tools: such as training programmes, workshops, coaching programmes, incubation and a seed funding programme (Seed Fuel). Now in her eighth year in the role, Al Shakar praises the amount of choices entrepreneurs have and their progress. Rowad has had more than 1,700 individual ideas that have gone through the programme since it launched in 2015. According to the latest government figures, Bahrain is already one of the most diversified economies in the Gulf region and the hydrocarbons industry now represents less than a fifth of Bahrain’s annual gross domestic product (GDP). SMEs represent around 90 per cent of the kingdom’s enterprises and generate around 30 per cent of its GDP. 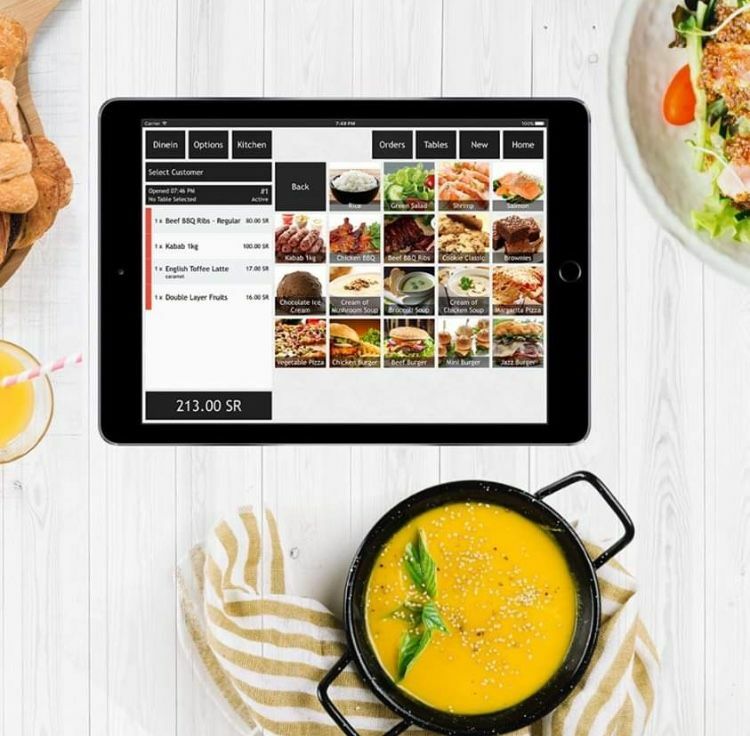 Al Shakar says the number of Bahraini startups has grown 46 per cent over the past three years – which “highlights their increasing importance to the economic growth and development to the kingdom”. The BDB senior vice president says: “Ultimately the Al Waha fund is looking to build up the regional ecosystem in terms of VC capability. Al Shakar says that the establishment of the Bahraini mega fund will naturally draw VC awareness to local startups and businesses.She explains: “We’re building relationships and interacting within the ecosystems so there are strategic elements to the fund. We don’t put any stipulations that the fund managers have to invest in local companies ­– they have their own metrics of reviewing and analysing the investment. Al Shakar says BDB’s SME programmes look at “various levels of criteria” when investing, especially through the Seed Fuel programme, in terms of directing investment into startups. She says BDB is seeking to invest in “founders that have solutions that have feasibility within Bahrain in terms of the market capacity to be able to absorb”. 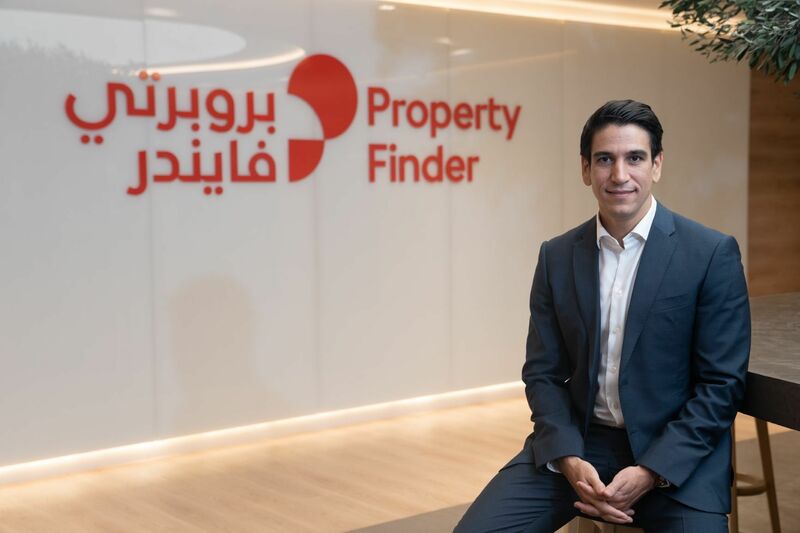 Al Shakar says BDB aims to offer mentorship and funding to “founding teams that automatically think of the regional market, rather than just Bahrain, because that’s quite small – and with the vision to a more international scale”. She explains: “BDB is looking for companies that are providing any sort of innovation, whether that’s innovation to a business model or an innovation of something that wasn’t in existence. 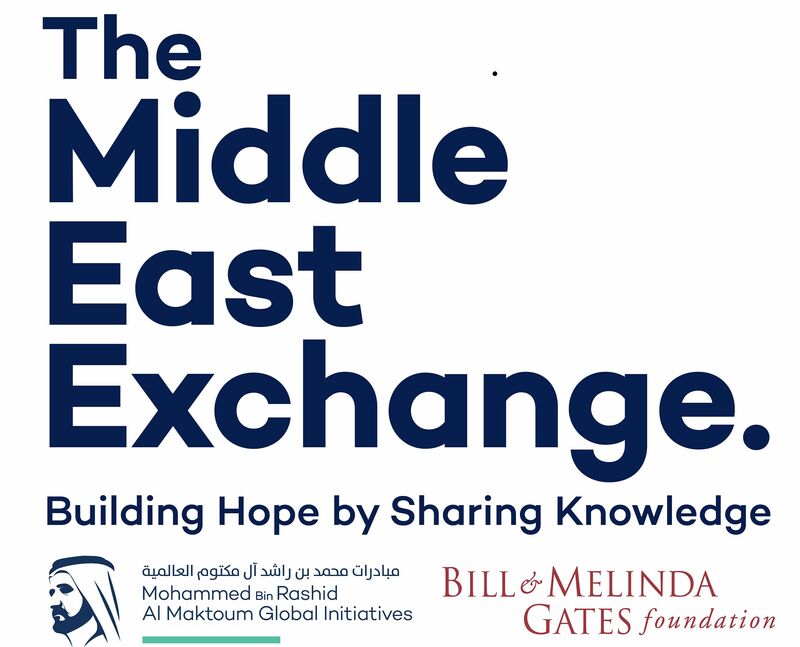 “The Middle East Exchange” in partnership with Mohammed Bin Rashid Al Maktoum Global Initiatives and the Bill & Melinda Gates Foundation, provides a unique global platform to help frame and stimulate regional and global debate on the vital development issues shaping Arab societies.